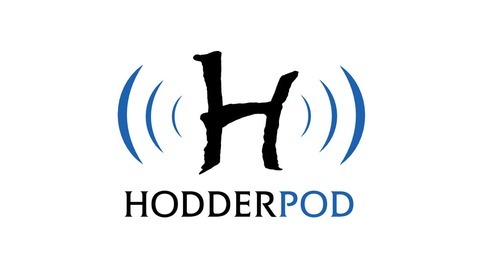 Welcome to the Hodder & Stoughton Soundcloud, home of HodderPod, the Hodder Books Podcast. Keep checking back for our latest author interviews, audiobook extracts and previews. 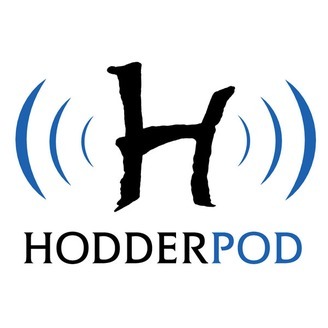 Hodder is the UK publishing home of Jeffery Deaver, Stephen King, Jodi Picoult, Ray Mears, Alan Titchmarsh, Melvyn Bragg, David Mitchell and many more... Hodder books are available from all good bookshops. Find your local bookshop here: http://www.booksellers.org.uk/bookshopsearch.aspx.